Currently, we are only aware of two fully vegetarian care homes in the UK, which offer Gujarati and Indian food. One of our major goals is to improve the standard of vegetarian and vegan catering by maintaining and promoting the UK List, a directory of care facilities and food suppliers that follow our best practice guide. We provide training for caterers through webinars, onsite classes and video training via our free DVD. We offer recipes and menu planners to all who find them useful. We also offer a variety of free publications covering topics such as nutrition, cooking on a budget and guides to catering. 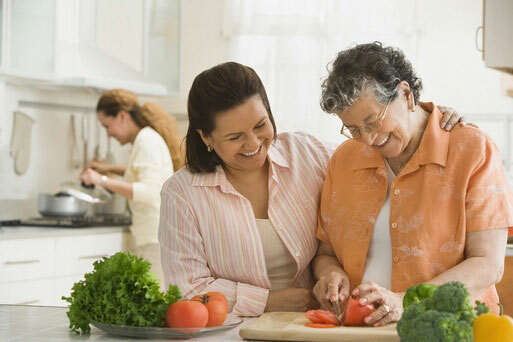 For older vegetarians who want to continue living independently, we offer grants to assist with financial hardship. 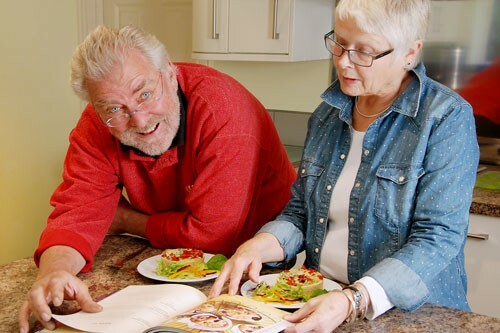 We provide an informational service through our blog and FAQ section, and we welcome all questions about a vegetarian or vegan diet for older adults. Are you an older vegetarian or someone caring for an older vegetarian? Are you a care home owner or someone that works in a care home? Concerned about catering for your new vegan resident?